SIALKOT: The work on 1100-meter long bridge over Chenab river near Shehbazpur is in its final stages as 90 per cent of construction has already been completed with an expected inauguration in May. Gujranwala Commissioner Capt (r) Muhammad Asif on Sunday reviewed the pace of construction of the project with other senior officials of the irrigation department at the site near Shehbazpur. Asif made the announcement before media that the bridge would be completed soon. Sialkot Deputy Commissioner Dr Farrukh Naveed, Gujrat Deputy Commissioner Muhammad Ali Randhawa, senior officials of the irrigation department and journalists were also present on the occasion. Asif said that the Punjab government had spent Rs 5 billion on the project which would connect Sialkot and Gujrat districts. After the completion of the project, it would help reduce more than 50 per cent of the distance between Sambrial-Sialkot and Jalalpur Jattan-Gujrat from existing 72 km to only 35 km with the construction of a 19-km-long carpeted road between both, he added. The commissioner said that Shehbazpur bridge over Chenab river would also ensure easy access to the people from Gujrat district and Azad Jammu and Kashmir (AJK) areas to Sialkot International Airport as well. 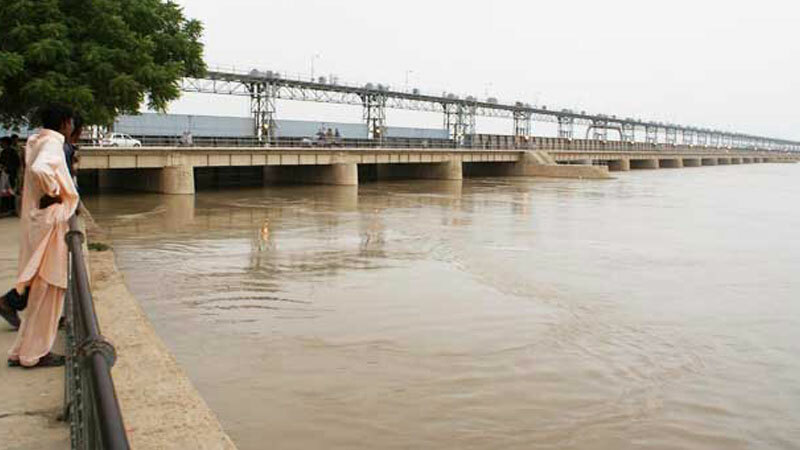 He said the course of flood water in Chenab had also been diverted and now the flood water would flow under the Shehbazpur bridge, saying that all flood protection banks, inlets, spillways and dykes had been paved with stone-pitching. The commissioner revealed that Shehbazpur bridge over Chenab and a main carpeted road between Sambrial-Sialkot and Jalalpur Jattan-Gujrat would be opened for traffic in May.